At Discount Party World, we have everything you may need for a themed party, including costumes and of course, costume make up! If you are looking for face or body paint in Sutherland Shire, we have a wide range available for you to choose from. Our variety means that you should find what you are looking for, whether its clown make up, batman tattoos, body paint, glow in the dark nail polish or fake blood, we have it! With face, and body paint, as well as face and body glitter in all different colours, you will have a variety of products to choose from to help you create the exact look you want. Create an extraordinary costume look with us today! Finding quality products doesn’t have to be expensive, and neither does throwing a party. At Discount Party World, we believe in providing you with only the best party supplies at affordable prices. This way, you can create the party you are dreaming of without needing to break the bank! We understand that birthdays and special occasions can be an expensive time, which is why we try and keep our costs low so you are always receiving value for money. We always strive to provide our customers with excellent service. Our products are of the highest quality and our wide range of party supplies means that you will always find what you are looking for. From costumes, to party decorations, party games and more, we have everything you might need. We also provide balloon inflation services, you can view our price list here for latex and foil helium balloon pricing. 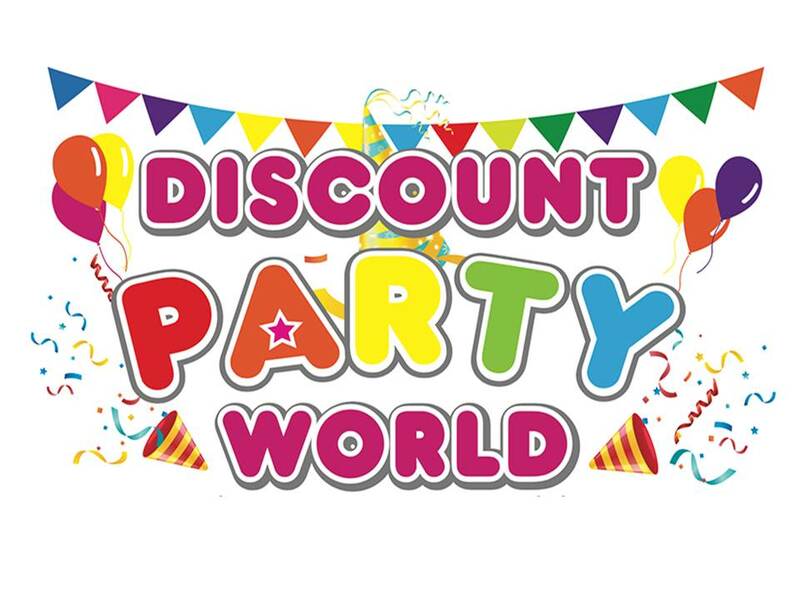 To throw the perfect party, get in touch with Discount Party World today and get your supplies. We will make sure you have everything you need, whether you are organising a 30th birthday party, a baby shower or a kid’s dinosaur party, we have it covered! If you have any questions for us, please do not hesitate to get in contact with us today. We are happy to give you any advice you may need or any extra information about our products that you may require. Call us today on (02) 9526 2950 to speak to one of our friendly and helpful staff.